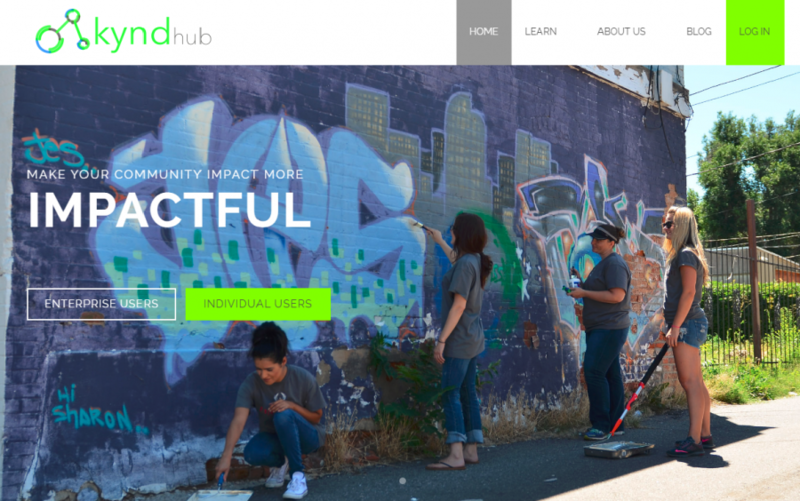 KyndHub is a virtual hub for companies, organizations, and individuals to co-create meaningful community impact. 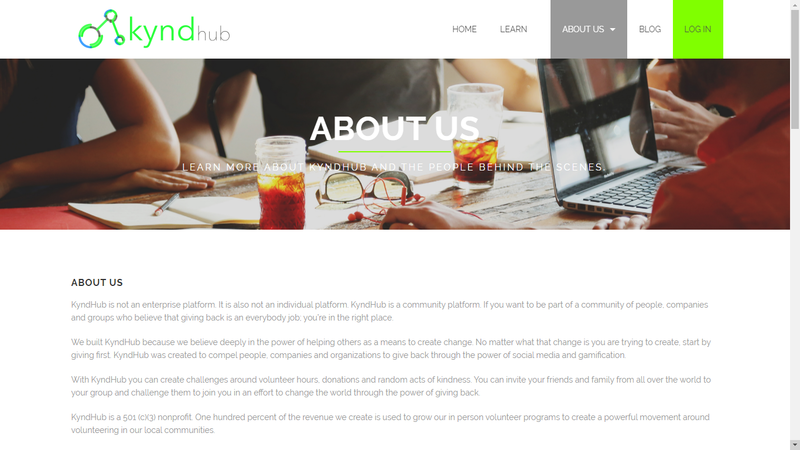 By gamifying community involvement, KyndHub connects community members for an inspiring and engaging social experience. We’ve been really fortunate to have been with KyndHub since inception and really helped dial in their platform. We love their mission and we put together some of our very best work for this website and the backend application. This is a fully custom application and website written in PHP and designed to scale to handle organizations with 100,000’s of employees.